Here in L.A., we’re down with the jangly Sunset rocker look. Boots with chains. Wrists with bracelets. Necklaces, pendants and pins. Just don’t forget to add a dash of manliness to that swagger. Which is why we recommend Jason Hoehn. 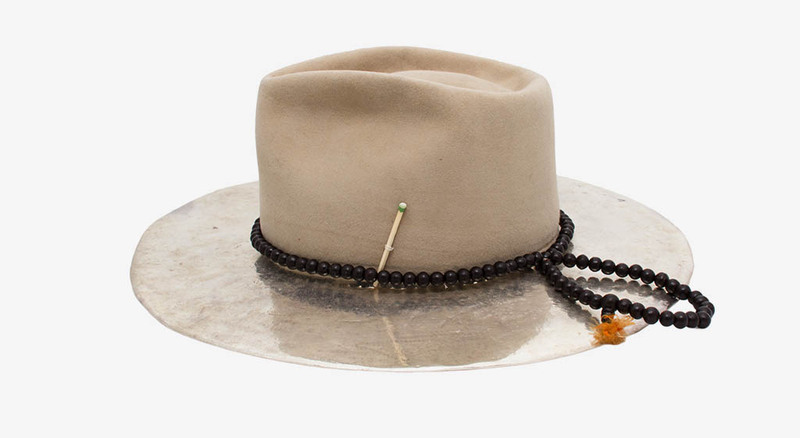 He makes the toughest jewelry in town under the name Huckleberry LTD.
His previous company — Nefarious — designed rings and necklaces for Scott Weiland, Kanye West and Victoria Beckham. Don’t tell her to calm down. Just give her a 14k gold pendant in the shape of a Xanax that reads “CALM.” And for your desk: this paperweight. 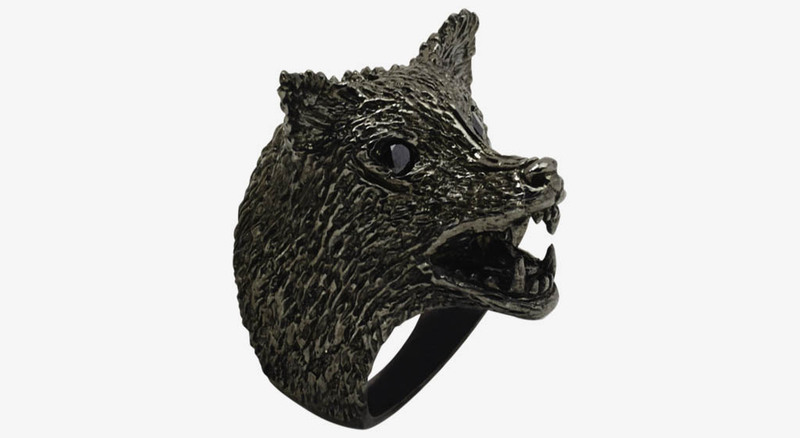 Hoehn hand-carves these wolf, boar and bear rings so that each one is slightly different. He’s been doing the horseshoe ring for 20 years. They come with diamonds. This is a collaboration with Nick Fouquet, aka the Mad Hatter. His badass hats always have a matchstick in them. 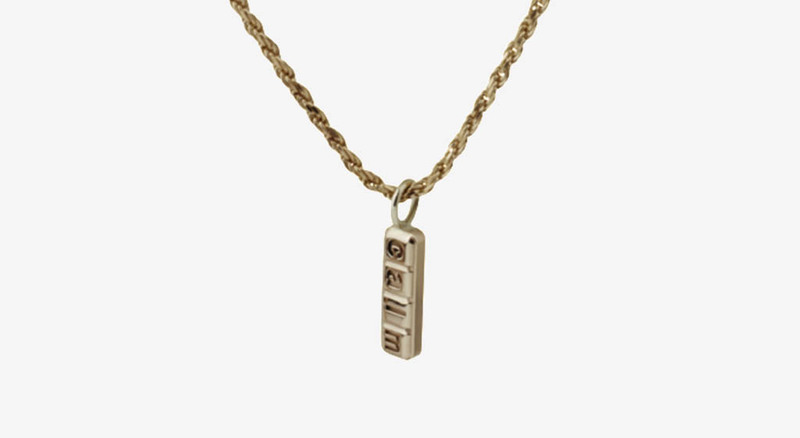 So Hoehn hand-carved a golden matchstick with an emerald pavé and diamond tip. Also available with a lightning bolt. Pharrell bought one on the spot.